Pictured UTSA biology teacher, Anita Moss and the black student she had arrested, Paige Burgess. 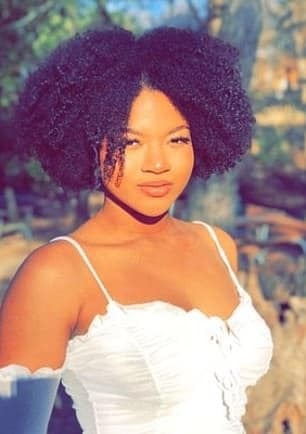 (UTSA) University of Texas at San Antonio white college teacher, Anita Moss suspended after calling police on black student, Paige Burgess after allegedly having put feet up. A white college professor was on Tuesday suspended after calling cops on a black female student who’d put her feet up during a previous biology lecture. 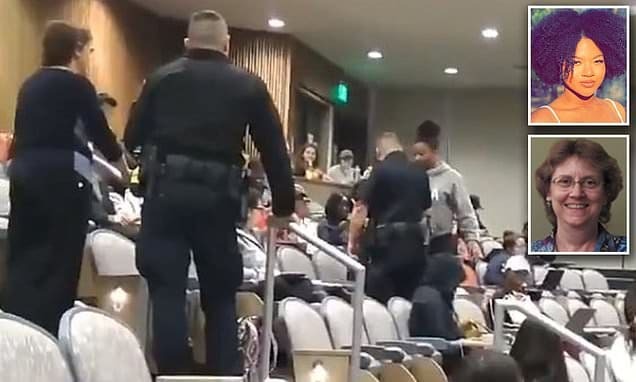 Video footage of the incident went viral on Twitter, showing police escorting Paige Burgess out of a crowded University of Texas at San Antonio lecture hall. The teacher since identified as Anita Moss – had asked the student to put her feet down during a prior class, according to Apurva Rawal, a student who shared the video. ‘The professor then made it a point to stop the lecture early to inform our class that she found us to be incredibly uncivil and disrespectful of her, and then ended class,’ Rawal posted on Twitter. On Monday, Moss told the female student to leave when she entered the classroom, the student claimed. The incident led to some wondering if Moss would have called police on the student had they been white or say Asian- and whether the education’s actions were predicated on overt discrimination and antipathy towards colored/black individuals. Pictured Paige Burgess, UTSA student. Anita Moss UTSA professor suspended: Social media outraged. 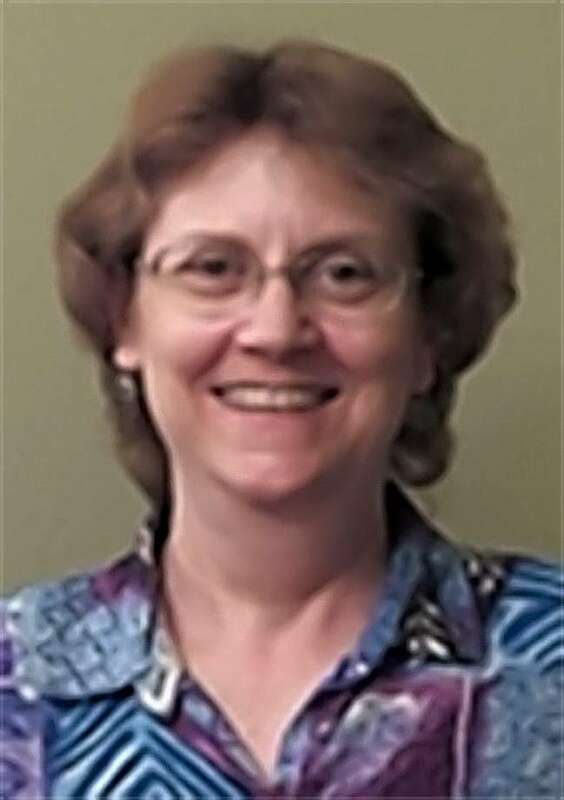 Responding to the fiasco, University of Texas at San Antonio president Taylor Eighmy issued a statement, saying Moss, who was teaching an anatomy and physiology class, ‘would not be returning to teach her classes this semester’. He said the university is investigating the incident for both potential discrimination and as a classroom management issue. ‘The bottom line: regardless of the final outcomes regarding yesterday’s incident, we have an obligation as an institution to take a hard look at our campus climate — especially for students of color — and enact systemic change to make UTSA a more inclusive campus,’ Eighmy said in a statement Tuesday. Less than 3,000 of the university’s 32,101 students are African-American, according to its website. Students in the lecture are scheduled to return to the classroom on Monday, NBC News reported. Oh, you must have forgotten that you work for the people paying money for your services. I’m so glad I’m here to remind you. Anita Moss works for those students. They are paying her for a service she is not providing. I would fire her as my teacher, by leaving your school.